presents six classic warm and cozy shades with cutting-edge UV-oil finishes. 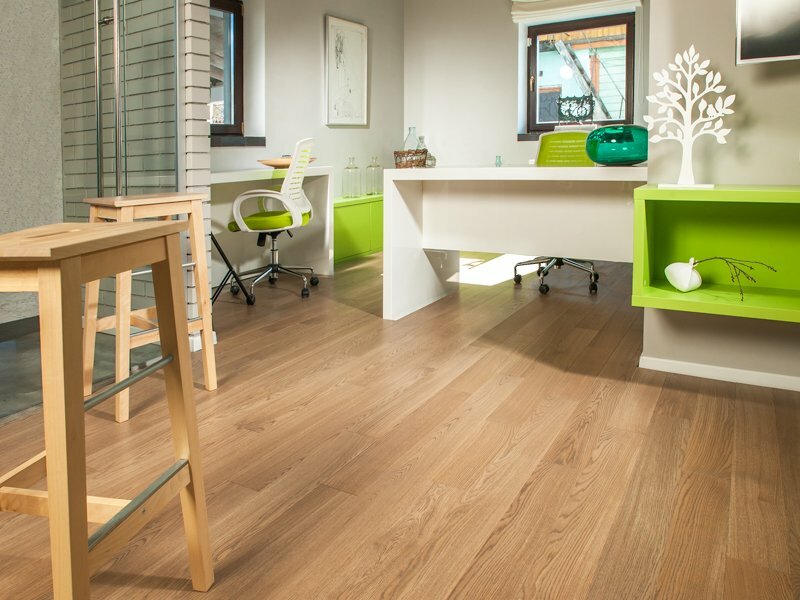 UV-oil is a matte finish, which along with the brushing keeps the oak fabric intact. Country collection has two options: Select with even and smooth surface and nature with properly surface, some knots, curly grains and different color shades.